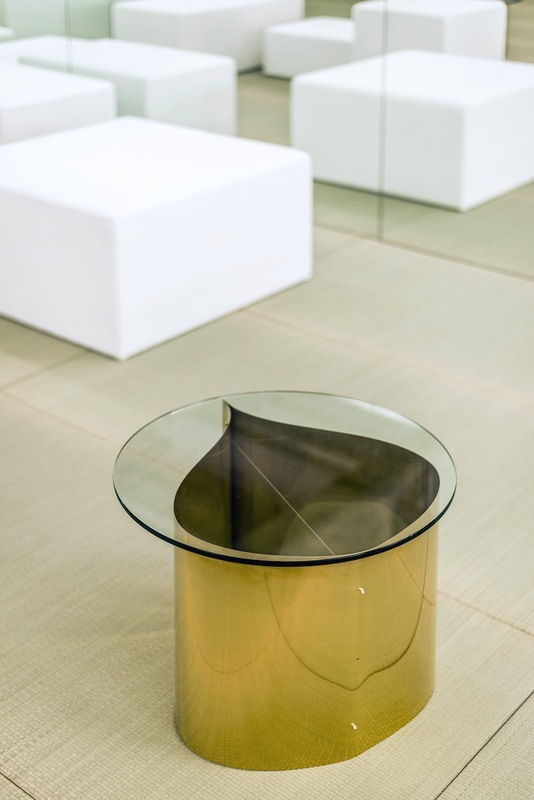 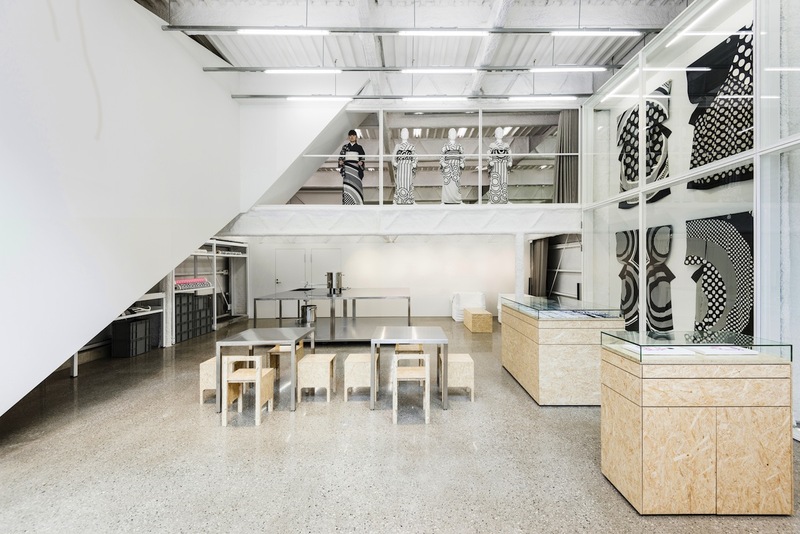 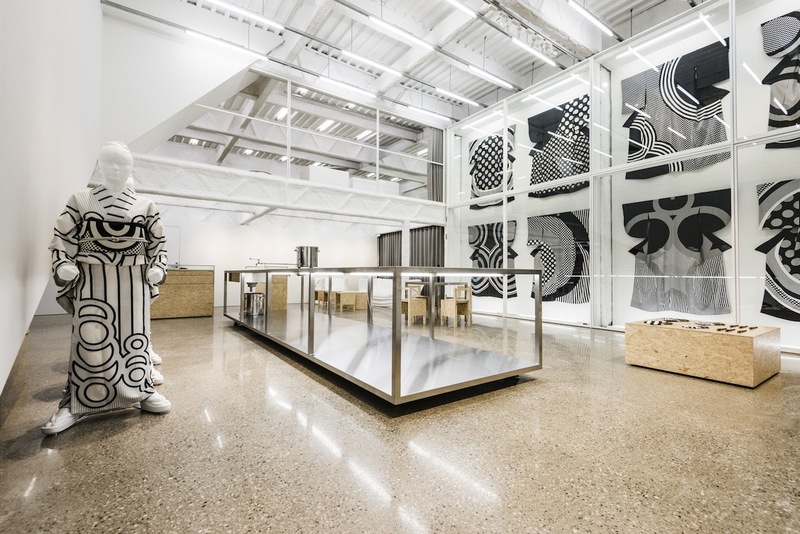 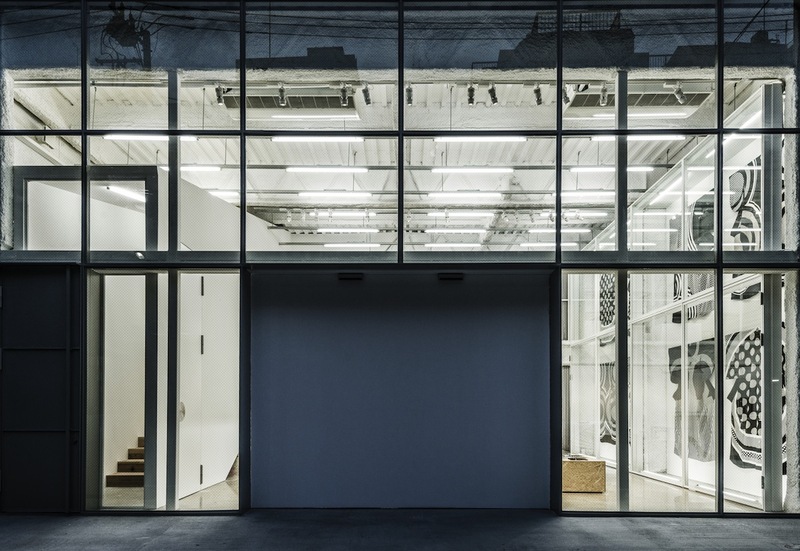 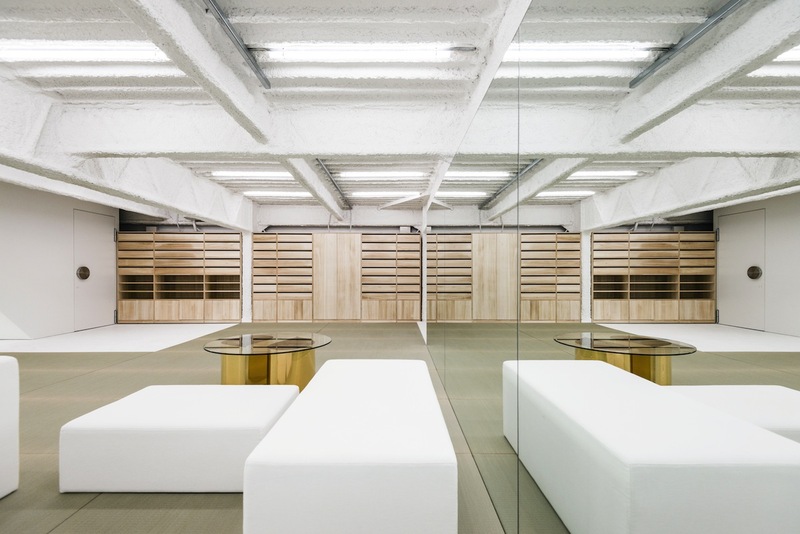 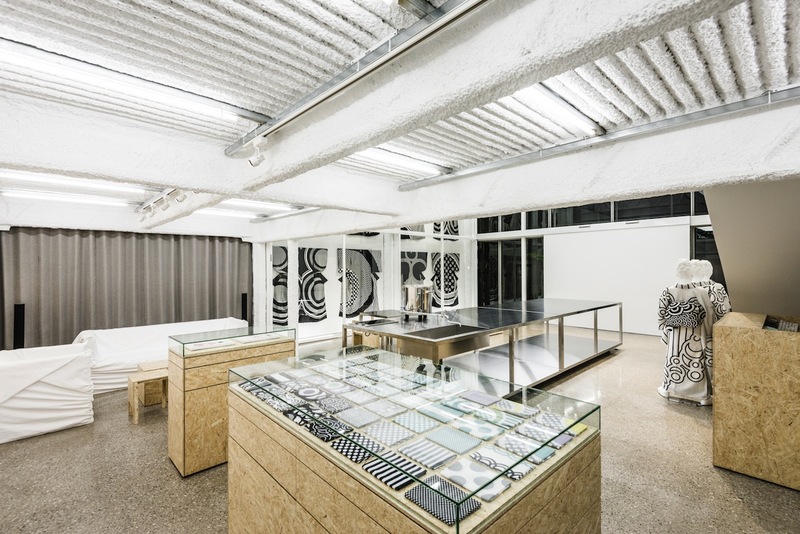 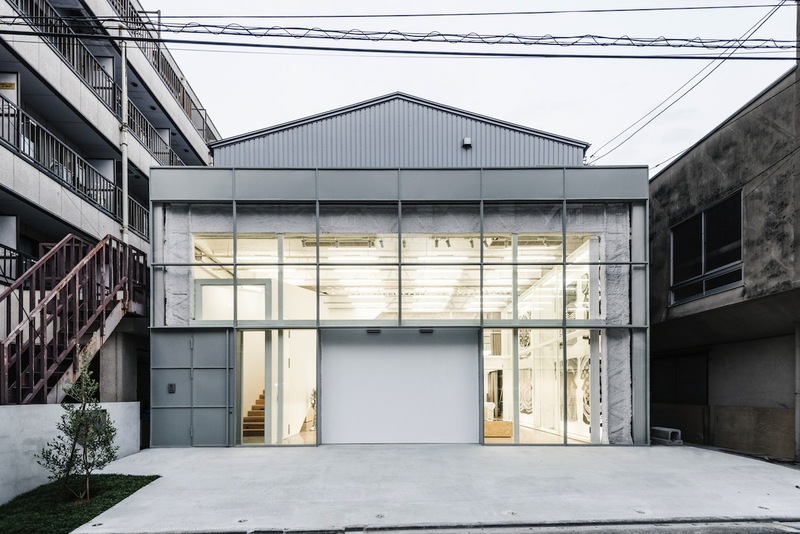 The space on the first floor serves as exhibition space, atelier, meeting room, and shop. 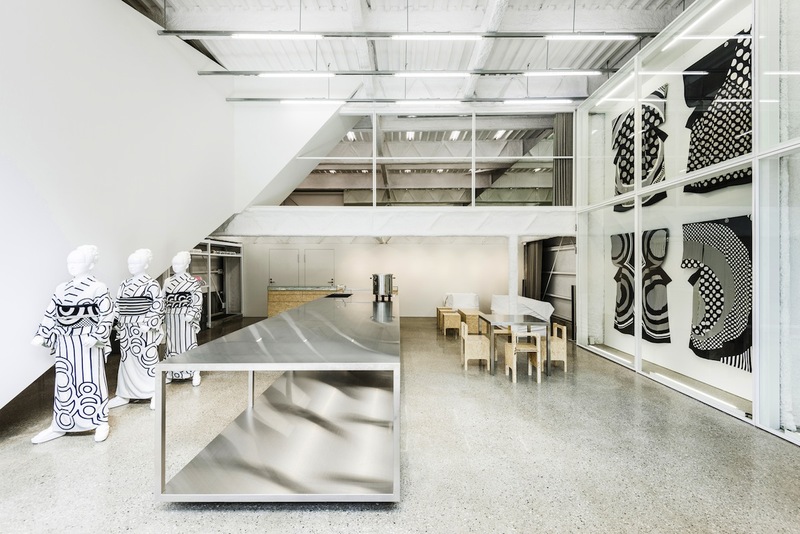 The large infra-free kitchen table, which is divided in two, is movable and adaptable to multiple purposes. 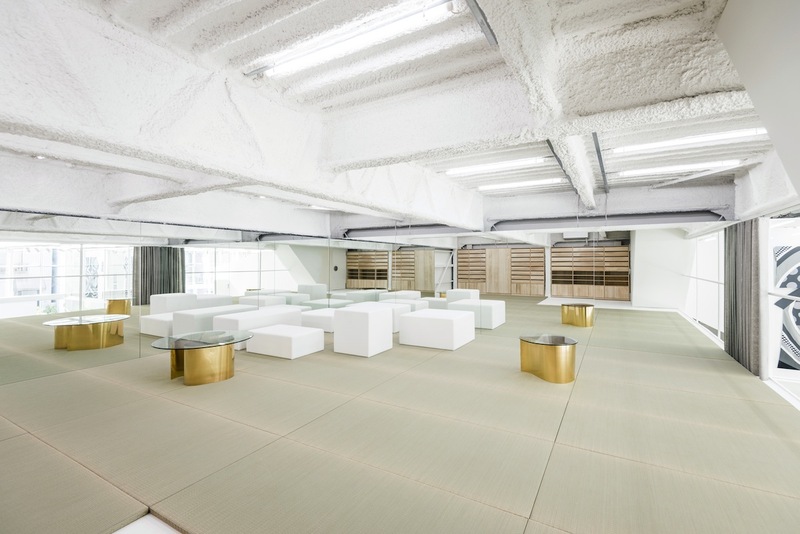 The second floor, which is lined with tatami and equipped with mirrored walls intersecting in an L-shape, is mainly used for kimono fitting as well as accommodating various activities such as Rakugo (a traditional Japanese comedy performance.) 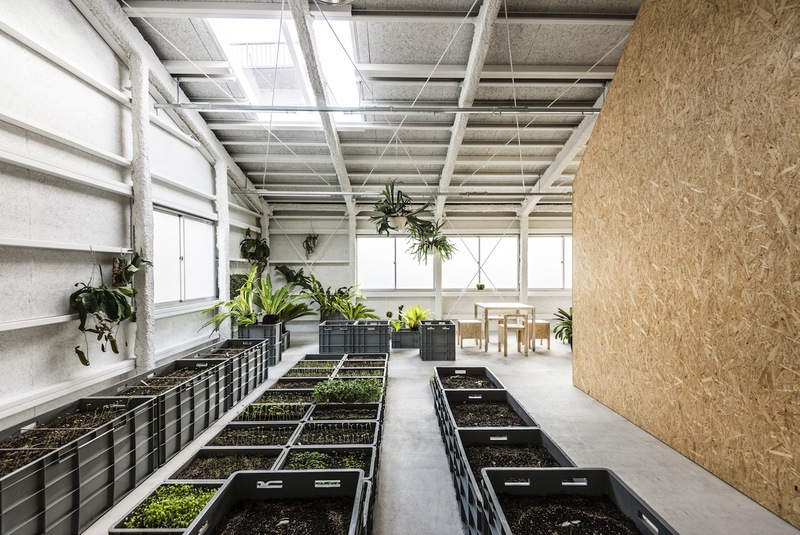 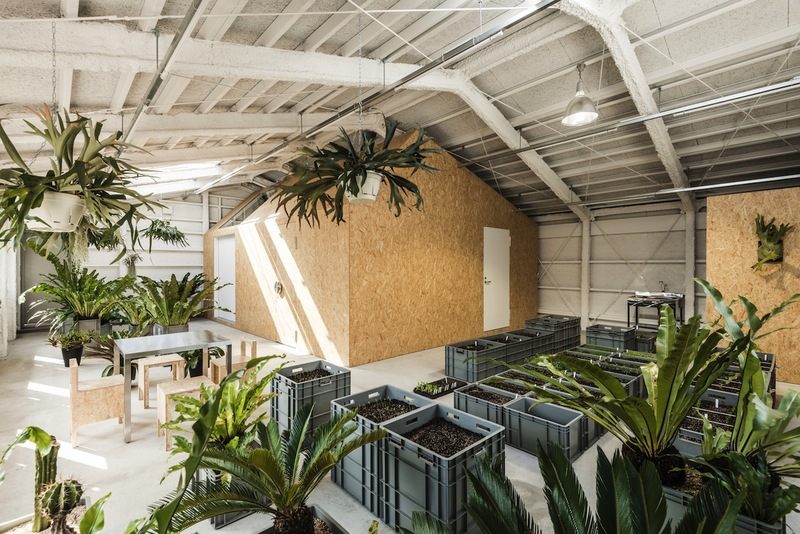 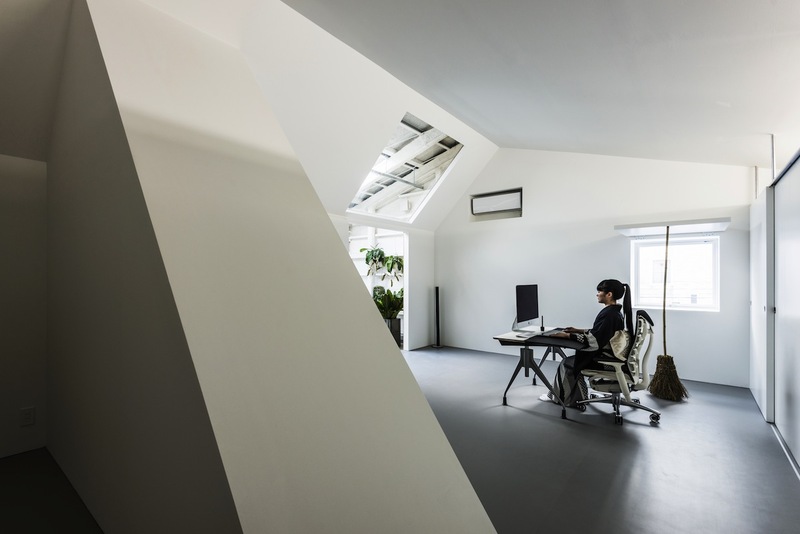 The third floor is Hiroko Takashi’s personal space, equipped with an office space for her computer work and a greenhouse where she grows edible plants.